Caroline grew up in the Northwest suburbs of Chicago and is loving the chance to call herself an 'actual Chicagoan' while studying at North Park. Her heart has belonged to the arts ever since she can remember, and over the years she has been involved in various areas of dance, musical theatre, choirs, orchestras and the visual arts. She is now pursuing a degree in Graphic Design and Business and hopes to one day work as a freelance designer with further-reaching dreams of illustration or animation. 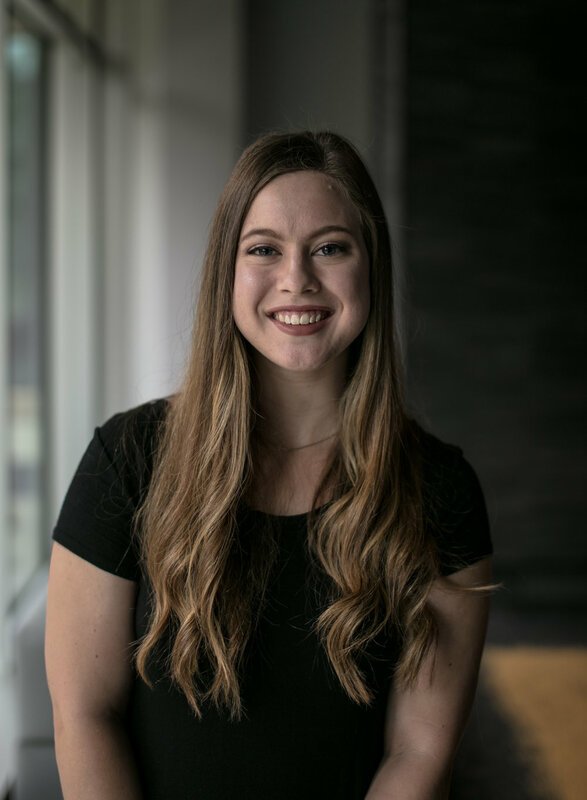 Along with designing for Vista, Caroline is currently an intern graphic designer for University Marketing, on the marketing management team for this Spring's upcoming TEDX event, and a campus desk attendant. She also plays violin in the University Orchestra and is a proud alto member of the Gospel Choir. In her free time you can usually find her watching reruns of The Office, or studying in Einsteins with a caramel macchiato in hand and listening to instrumental film scores.